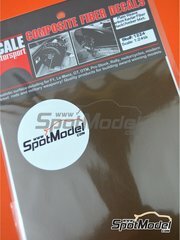 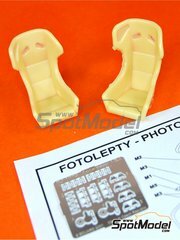 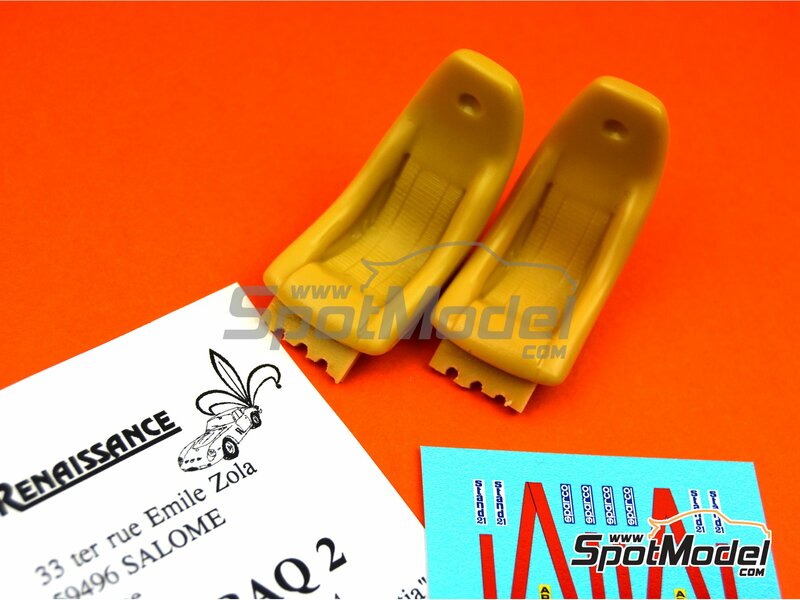 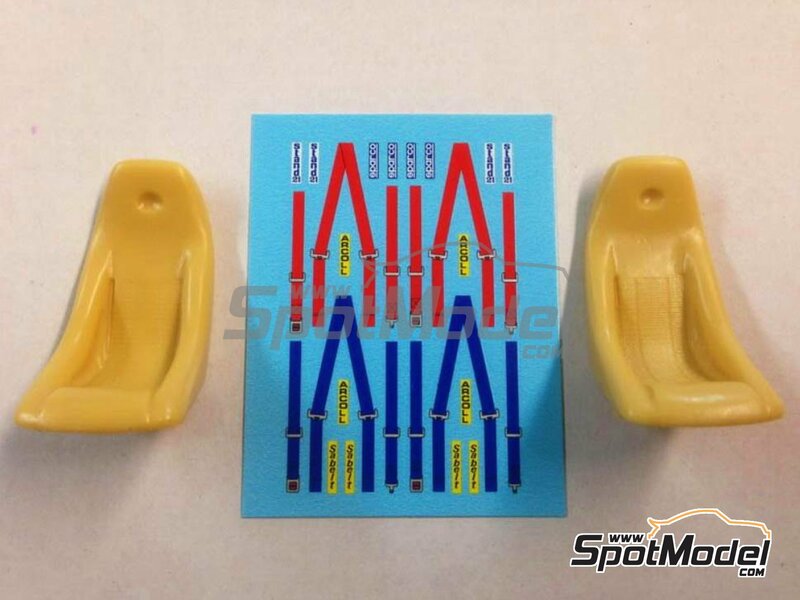 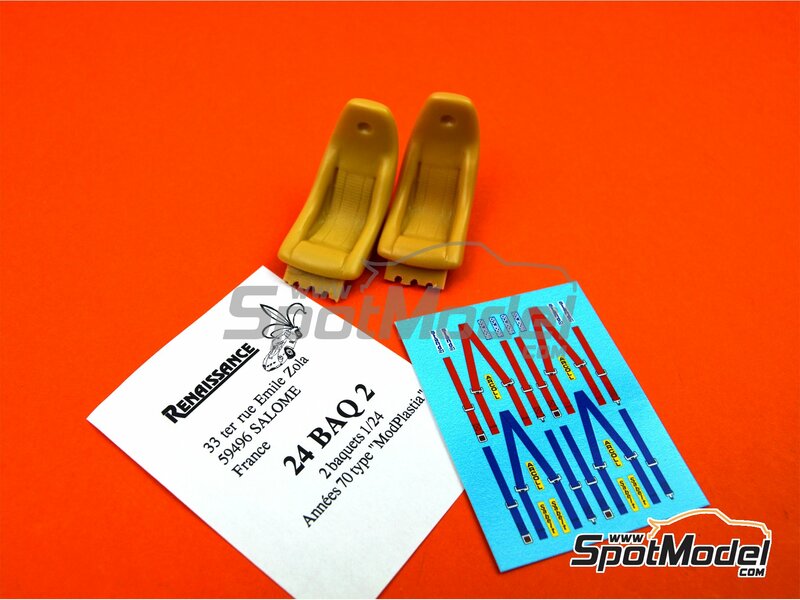 Set of two Mod'Plastia 70s style racing seats, including four decals of 3-point harnesses in two colors, sponsored by Sabelt, Stand21, Sparco and Arcoll. 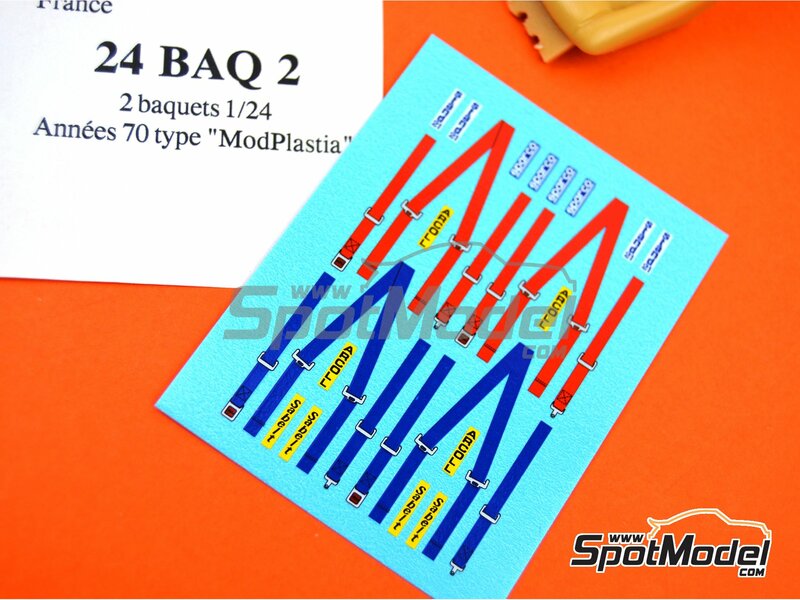 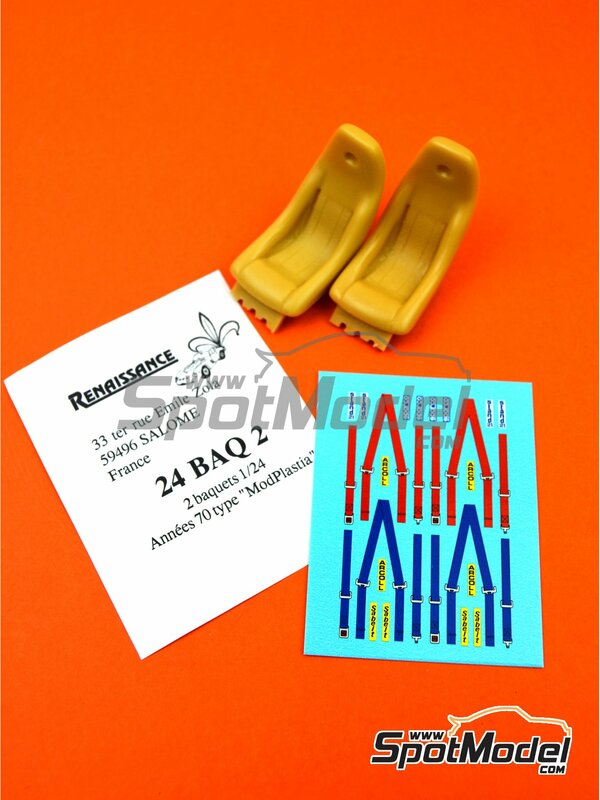 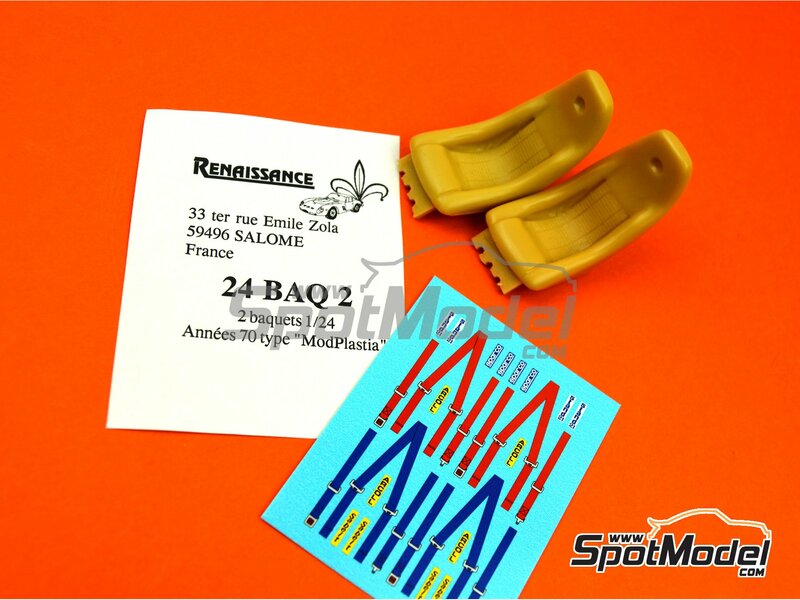 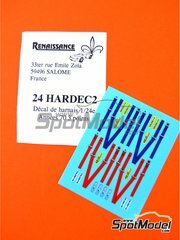 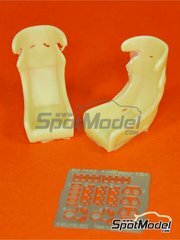 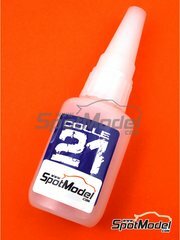 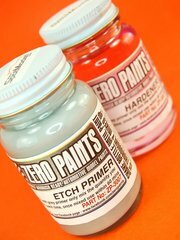 Manufactured by Renaissance Models in 1/24 scale with reference 24BAQ2. 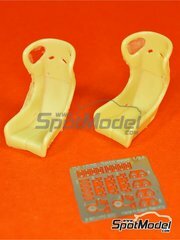 Package measures 80 mm x 130 mm x 20 mm (width x depth x height), weighting 10 g.
Featured in newsletters 300 and 306.